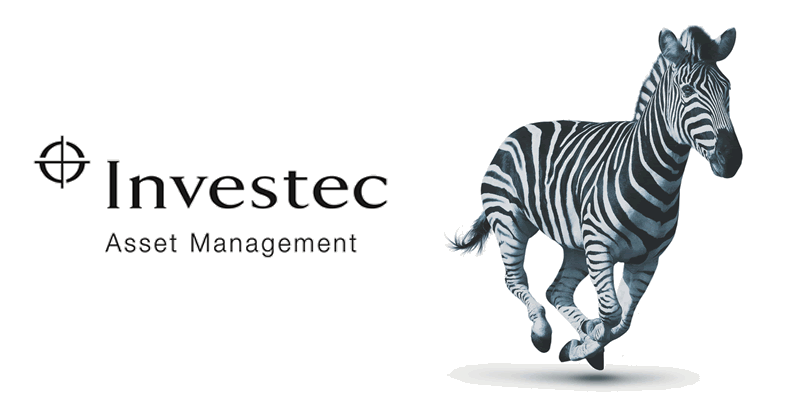 The loan review and evaluation process is carried out by EAIF’s manager, Investec Asset Management (IAM). If you’re interested in making a loan application please give us as much information as possible at the earliest possible stage. The better the information provided the quicker a decision can be made. Loan application and approvals procedures are thorough and efficient. Initial project evaluation by IAM infrastructure and debt finance specialists. Selected applications considered by EAIF New Business Committee. 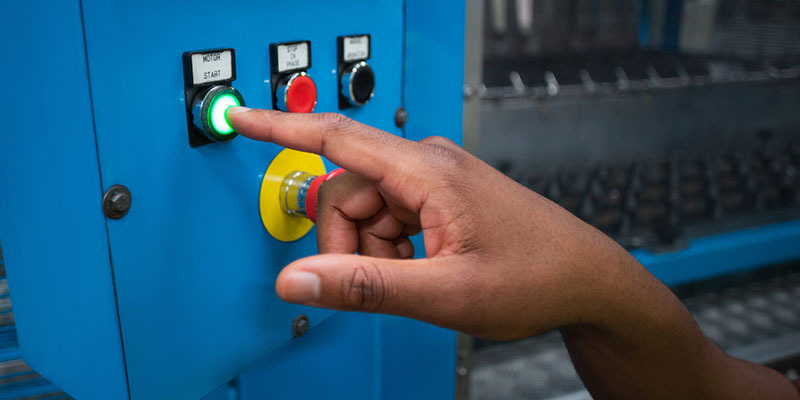 Approved in principle projects go through full due-diligence by IAM. IAM negotiates terms and conditions. Final approval rests with EAIF Credit Committee and Board. Leading to legal agreements and transaction closure. Funds transferred when all agreed conditions met. Please also tell us if you seek our support in structuring/arranging the entire project finance. 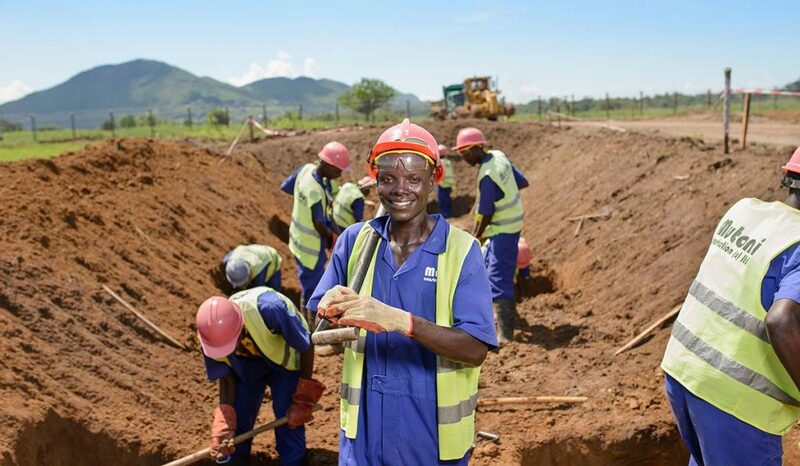 Projects supported by the Emerging Africa Infrastructure Fund usually have many years of productive life ahead. Their beneficial effects can be felt for decades. By strengthening the foundations of economies the EAIF contributes to the conditions enabling more sustainable economic development. Here we look at some of the benefits investment in infrastructure can bring people, businesses and economies.